Kentuckyseven has many favorites. It kind of comes with the trade somehow. You fall in love with the albums and tracks that you write about and consume. There is somehow some artists that clings to your heart a bit tighter. One of them is I’m Kingfisher. Mr Thomas Jonsson from Sweden. His new album, his fifth, Avian, was released last week. The last album Arctic is still one of the best albums released on a swedish label in my book. Avian is something very special. The songs and sounds of this album just blew me off my feet, from first listen. Thomas Jonsson’s voice is so in tune with the emotions in every note, it is uncanny almost. I can not remember ever having felt so privileged before, when listening to music. The feeling of darkness and light combined in lyrics and harmonies is so delicately balanced, it is sometimes hard to tell which is which. This is really something huge. A singer songwriter of this caliber is very rare in this country of many great artists. 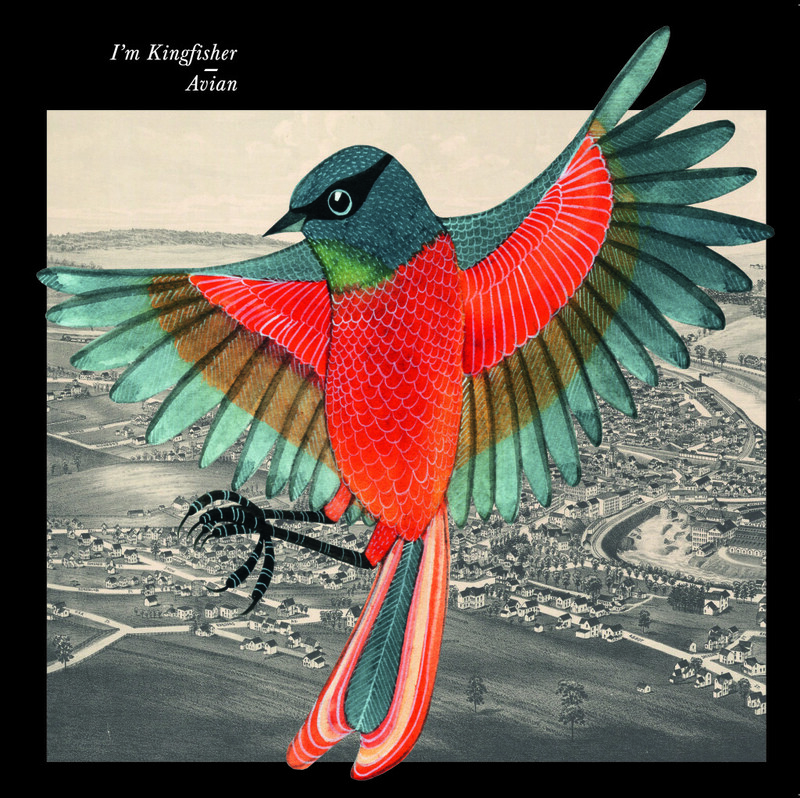 I’m Kingfisher has created something that every artist probably just dreams about, a follow up album that lives up and exceeds all expectations. A masterpiece. I am totally in awe. On my knees. 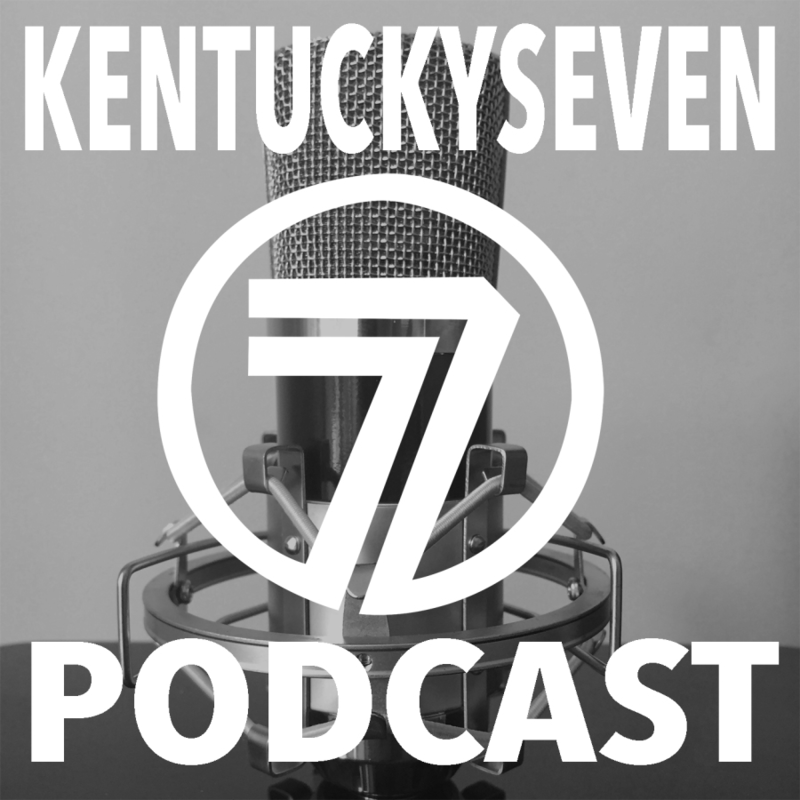 This is a true Kentuckyseven-Seven! Thank you for making music mr Jonsson. 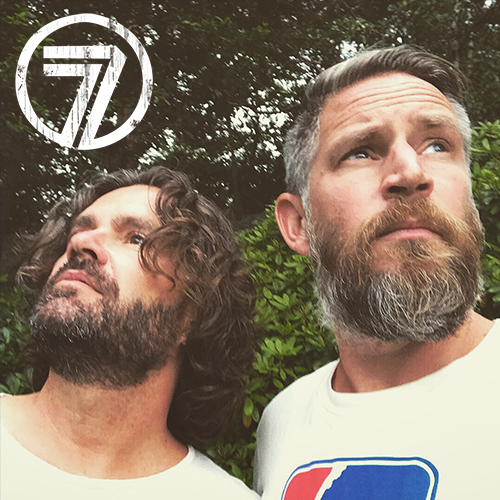 7/7 – End of discussion.